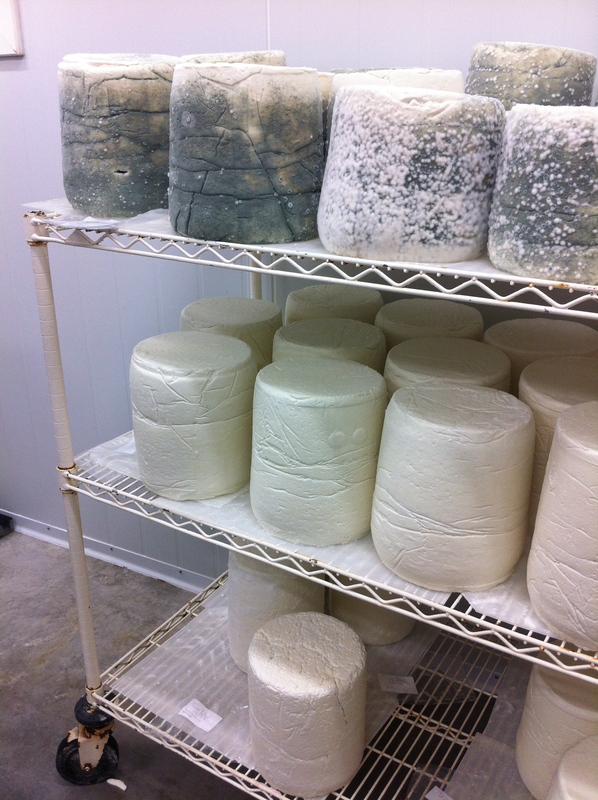 I officially had a great weekend! 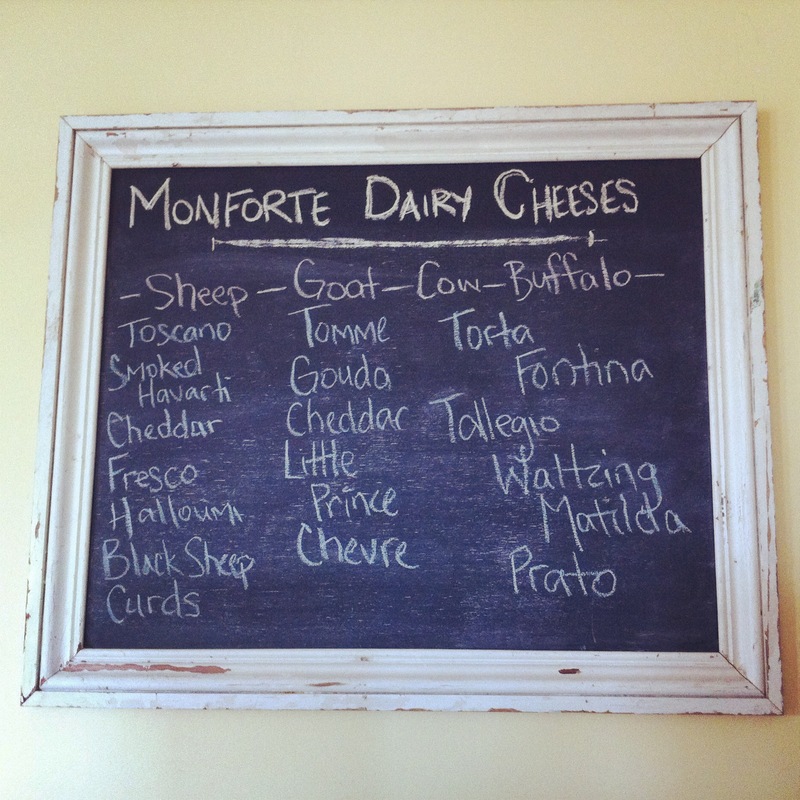 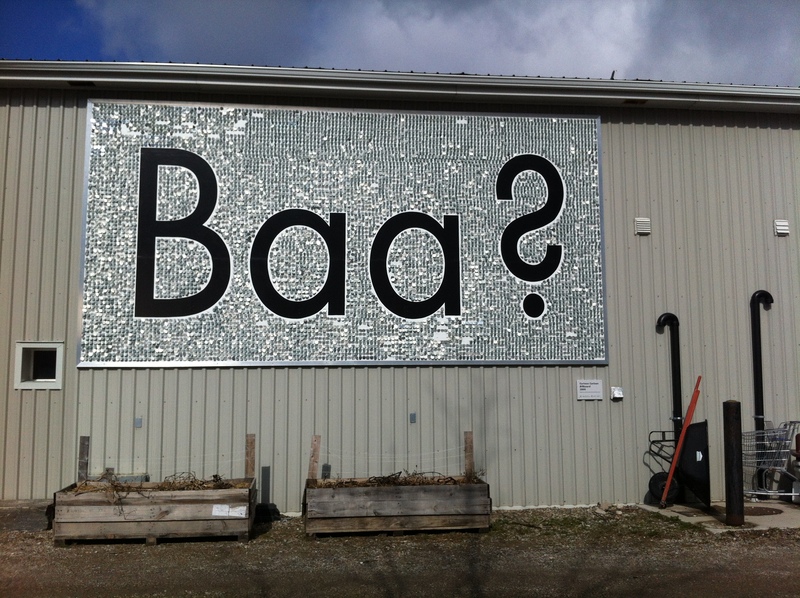 We walked into the dairy, and the front room is a shop where you can buy Monforte’s cheeses — they use milk from four dairy animals: sheep, goats, cows, and water buffalo. 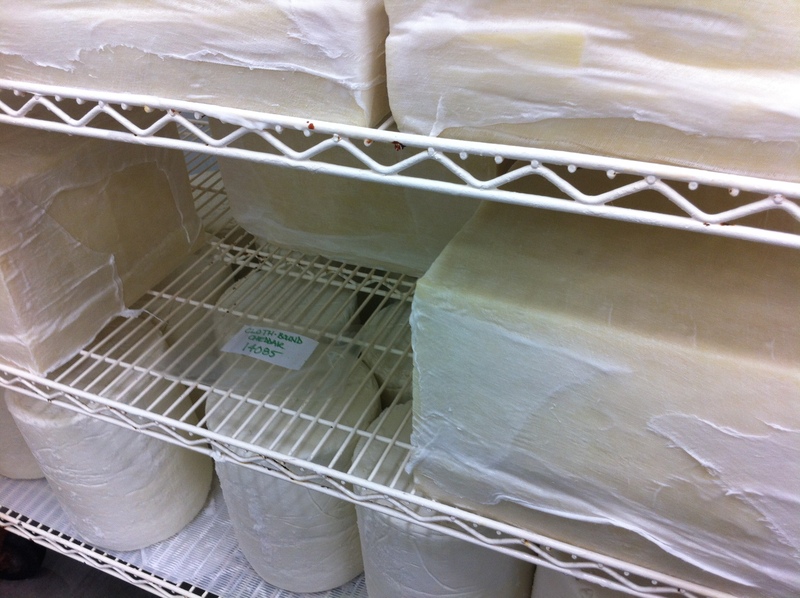 Water buffalo’s milk is higher in fat than milk from sheep, goats, or cows, so the resulting cheeses are creamier and even more luxurious. 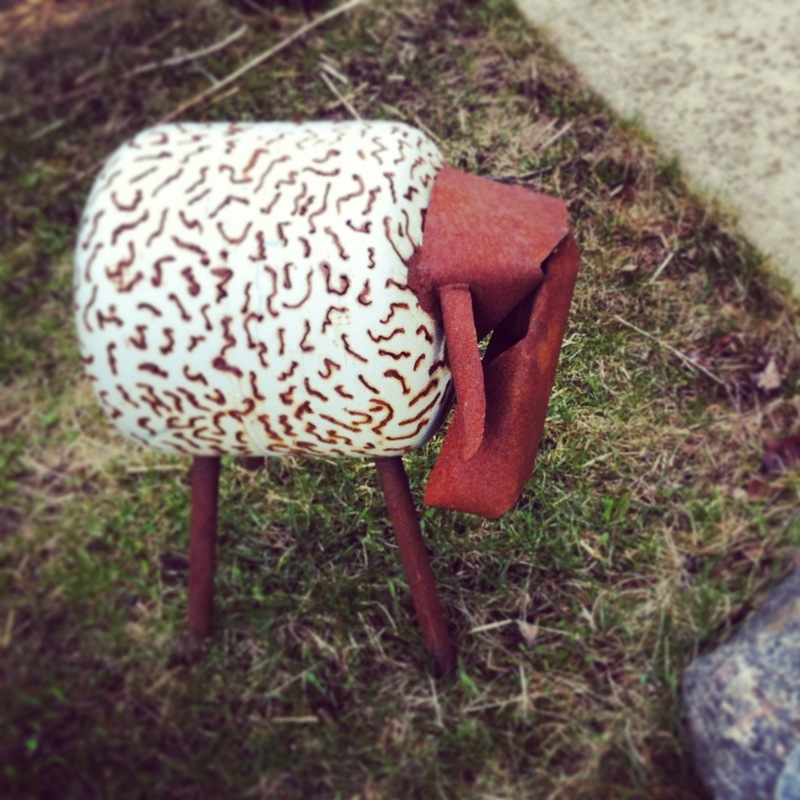 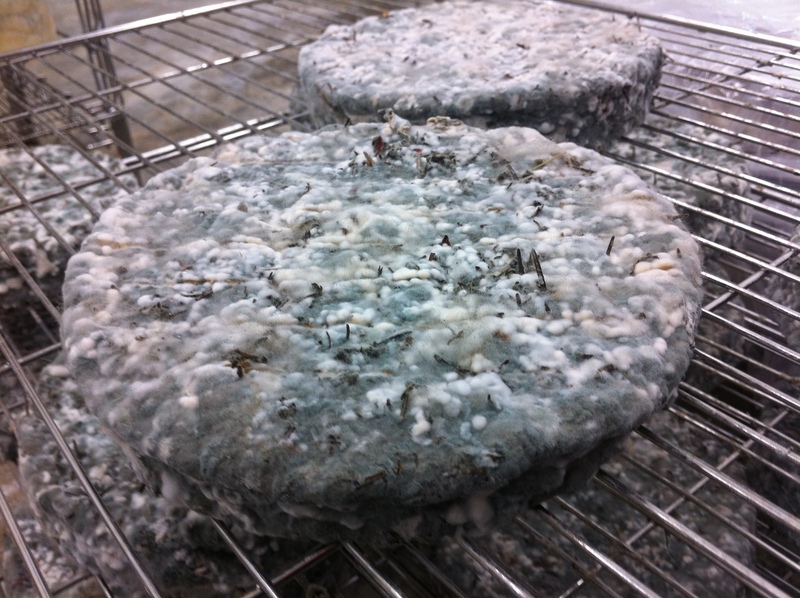 Monforte has two aging rooms — the “White Mold Room” and the “Wild Room”. 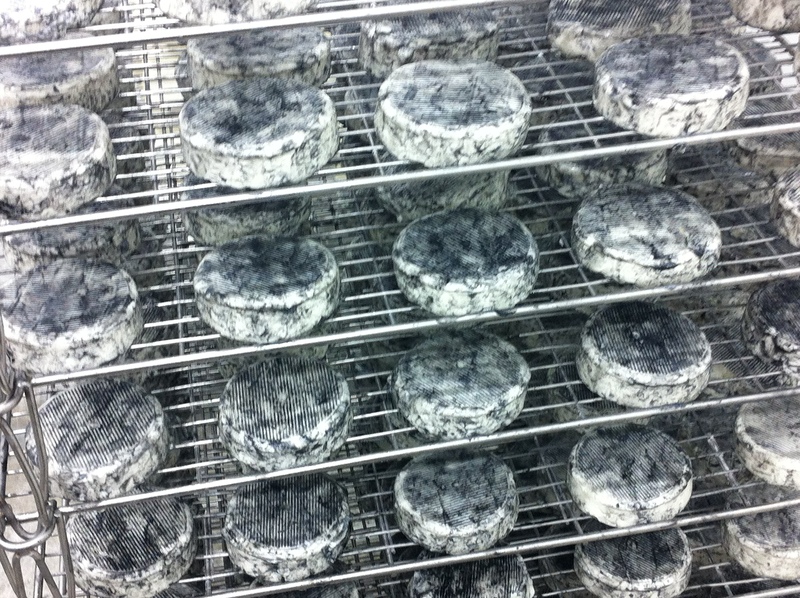 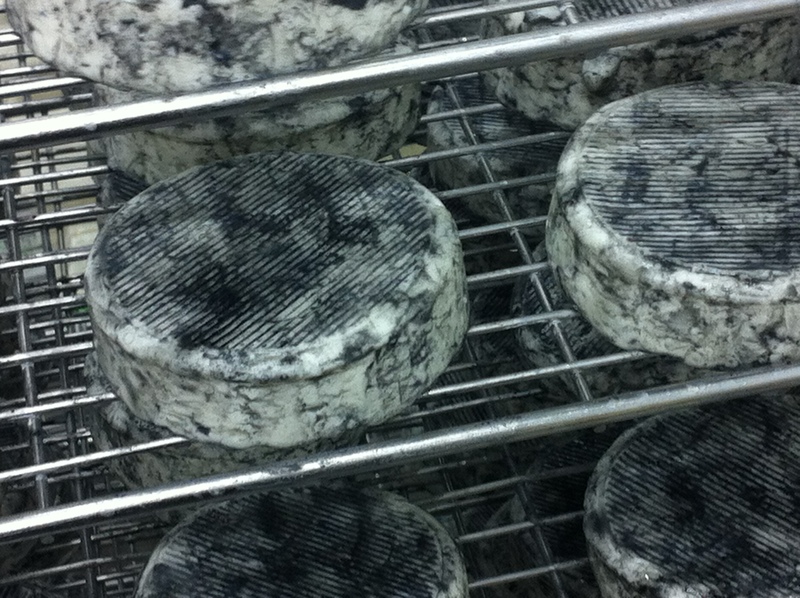 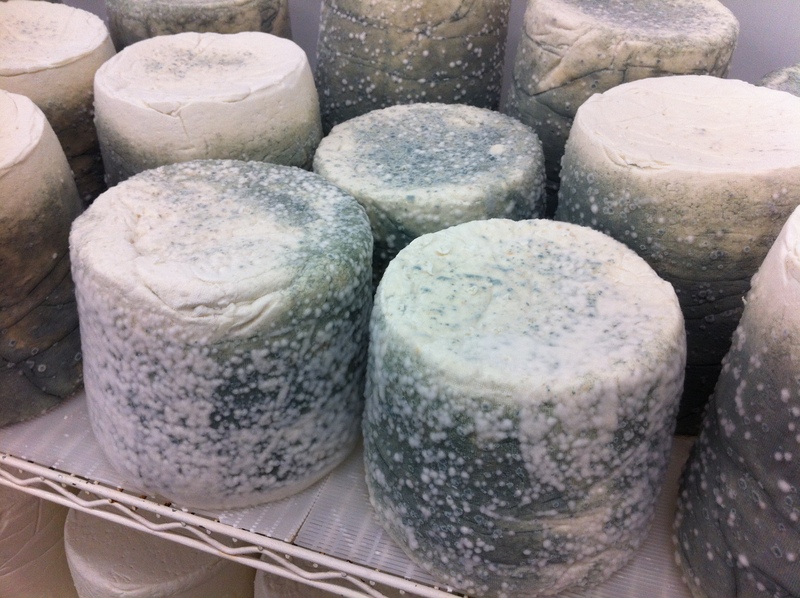 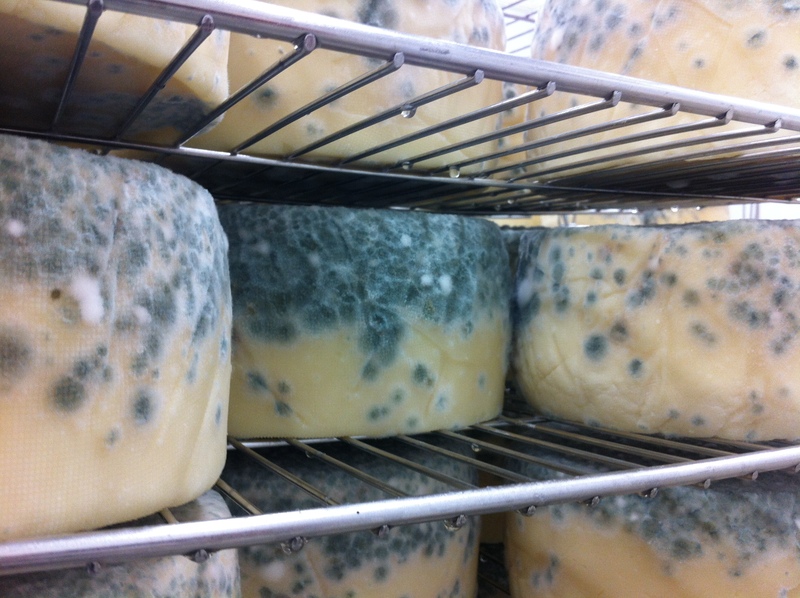 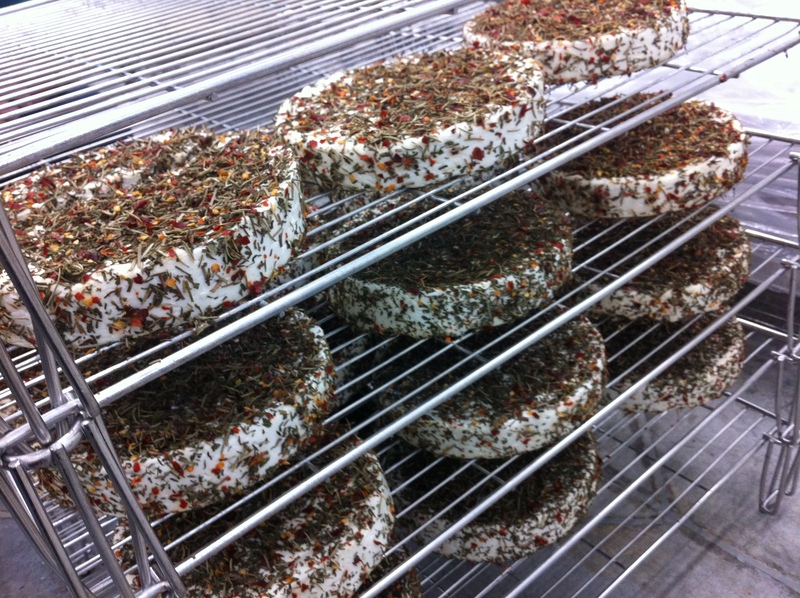 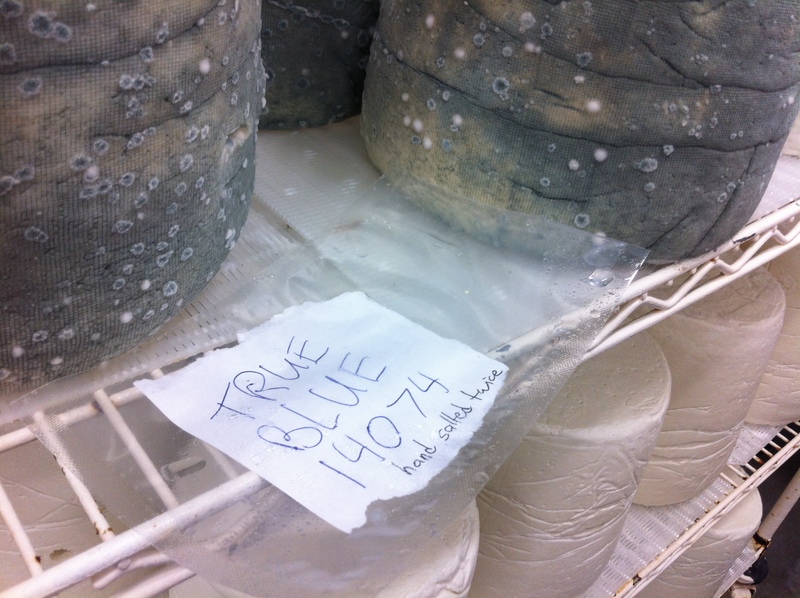 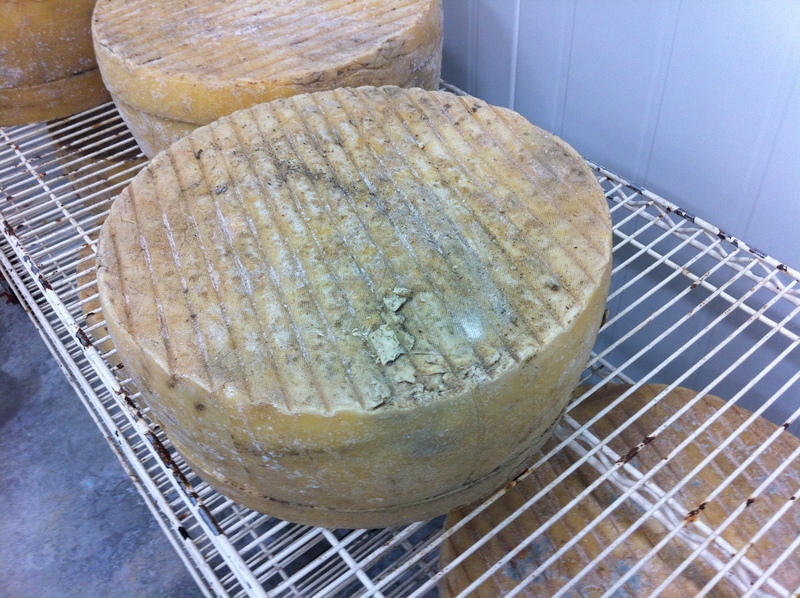 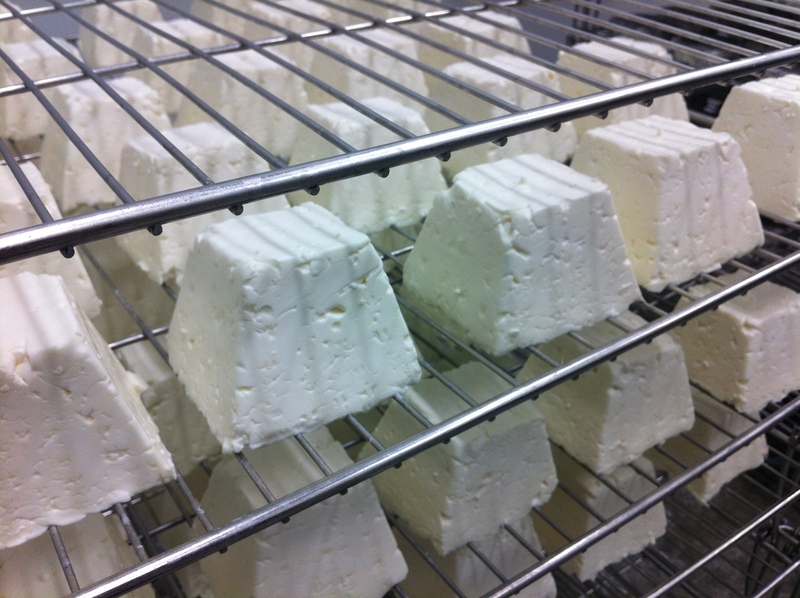 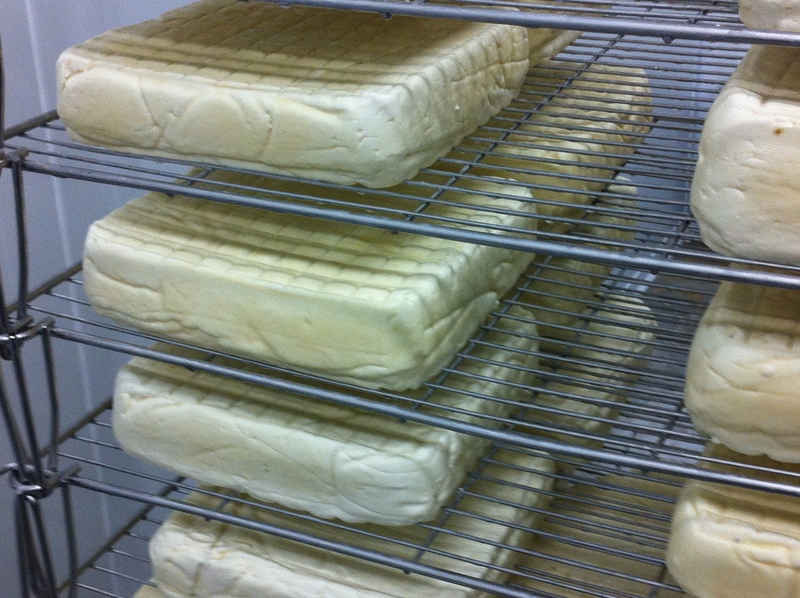 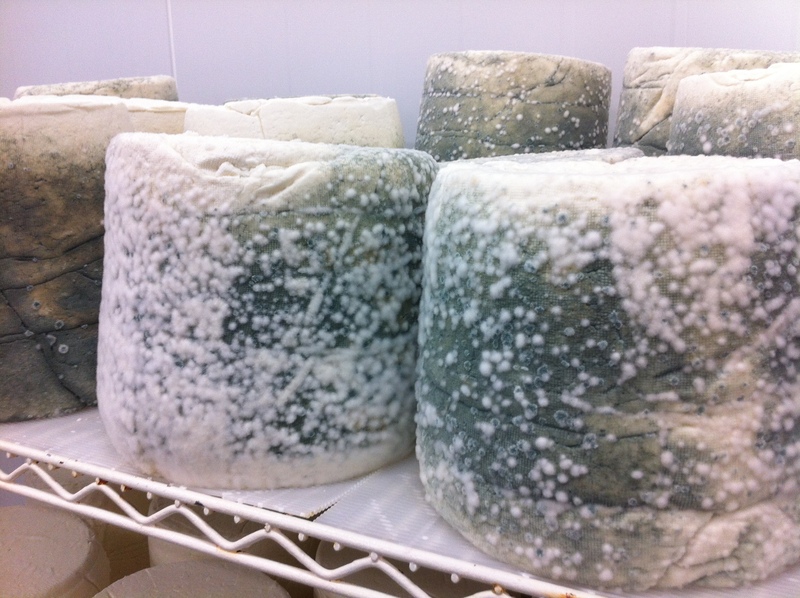 You can also see the aging process with the True Blue — water buffalo milk hard blue cheese. 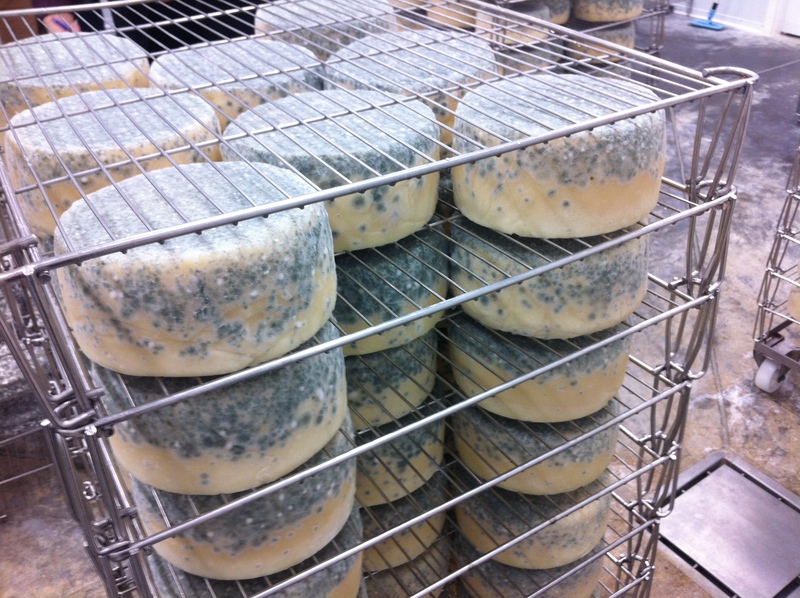 On the bottom racks are the youngest True Blues, and as you work your way up to the top racks, the True Blues get older and moldier!